For patients in NYC wishing to remove a hump or bump on the bridge of the nose, MicroRhinoplasty may be the answer. 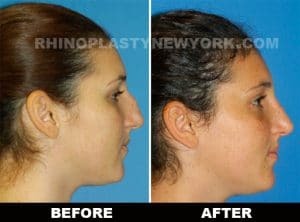 MicroRhinoplasty is the latest advancement in nose job procedures that allows the surgeon to reduce a hump or bump on the nose in a less invasive manner than traditional techniques. The development of MicroRhinoplasty is especially exciting, as hump or bump removal is the most common request among rhinoplasty patients. In a traditional rhinoplasty procedure, an osteotomy is the usual technique employed to reduce humps or bumps on the bridge of the nose. An osteotomy requires that the surgeon manually fracture the nasal bones to re-shape the nasal structure and eliminate the hump. While quite effective, an osteotomy is a complex procedure. It is typically performed under general anesthesia and results in significant swelling and bruising and significant recovery times. Some patients also experience complications from the procedure. 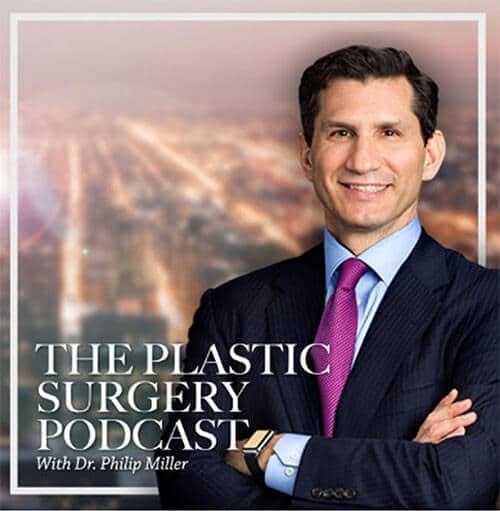 With the introduction of MicroRhinoplasty, Dr. Miller can now eliminate unsightly humps and bumps without resorting to bone fracturing or highly invasive procedures. Using an innovative air-powered microrasp and utilizing only a local anesthesia, MicroRhinoplasty procedures are done in the office and completed in as little as five minutes. To learn more about MicroRhinoplasty™ in NYC, please contact our office to set up a consultation with Dr. Miller. You can fill out our convenient contact form or call our practice in New York. One of our Patient Advisers will be happy to help you start the journey to a new improved you. To perform MicroRhinoplasty, Dr. Miller accesses the treatment area through a tiny incision in the nostril. Then, using a specialized microrasp, he removes the obtrusive bony layers with extreme precision until the desired contour is achieved. Patients report very little pain, minimal swelling and bruising, and usually, return to normal activities within a few days. Are you a good candidate for MicroRhinoplasty? While the MicroRhinoplasty is an excellent alternative to the more traditional rhinoplasty procedure, not everyone is an appropriate candidate. Individuals who are frustrated with a ‘nasal hump’ or bump along the bridge of the nose may make an excellent candidate for a MicroRhinoplasty procedure. Patients should also be in generally good health and have realistic expectations from the procedure. Before a surgery is scheduled, a consultation appointment will be set up with Dr. Miller. At this time, it will be determined if a MicroRhinoplasty is the correct procedure for the specific situation. What Are The Benefits Of MicroRhinoplasty? 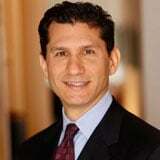 For the right patient, the benefits of MicroRhinoplasty by Dr. Miller in NYC are many. Perhaps the number one benefit of MicroRhinoplasty is the short duration of the procedure. Most procedures can be completed in as little as five to fifteen minutes and only require a localized anesthesia. The nature of MicroRhinoplasty means that the patient will experience very little pain – either during or after the procedure. Minor swelling or bruising may occur but usually resolves in a few days or weeks. Once the procedure is complete, a patient is free to resume normal activities in one to two days, although strenuous activity should be avoided for 4-6 weeks. Unlike traditional nose job procedures that require weeks of devoted recovery time, MicroRhinoplasty allows a patient to return to normal life within a day or two of leaving Dr. Miller’s office. How Do I Prepare For My MicroRhinoplasty Procedure? During your consultation, you will receive a packet of information regarding your MicroRhinoplasty. 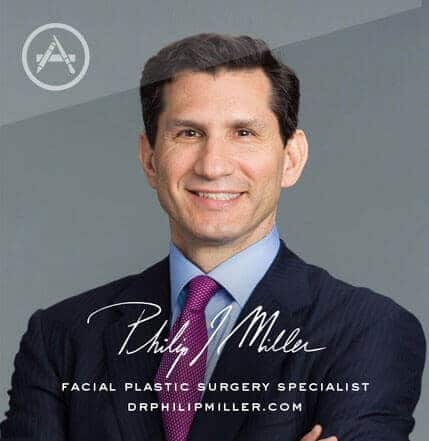 If you have any questions about your procedure, you should contact Dr. Miller’s office before the day of your procedure. Even though the nature of MicroRhinoplasty is not as invasive as a traditional nose job, you will still receive anesthesia during the procedure. Each patient recovers differently from anesthesia, and driving or traveling alone is not allowed. How Do I Learn More About MicroRhinoplasty? To learn more about MicroRhinoplasty in NYC, please contact our office to set up a consultation with Dr. Miller. You can fill out our convenient contact form or call us. One of our patient advisers will be happy to help you start the journey to a new improved you.